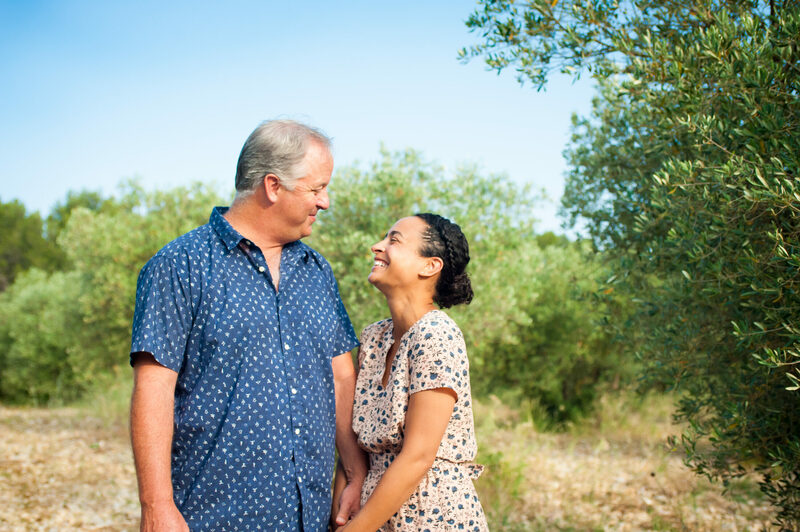 Book a Photo Shoot in Provence! 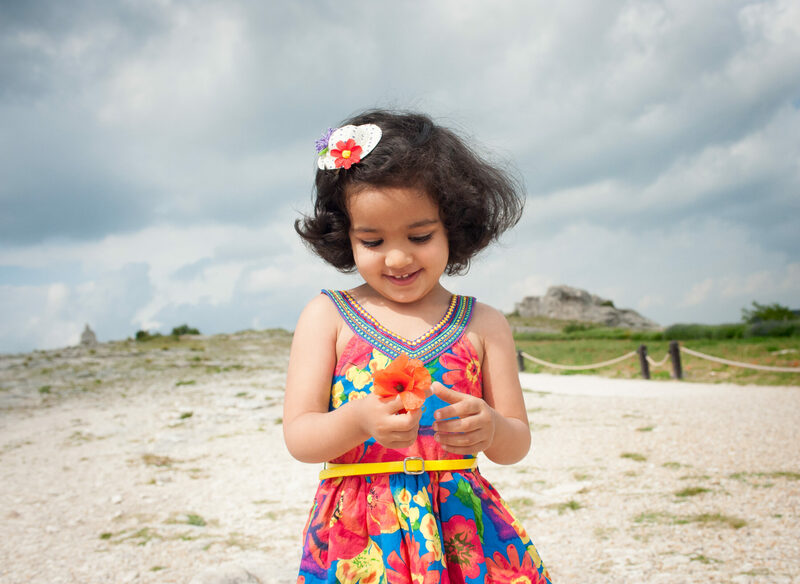 Vacation photography is a growing genre of photography offered by professional photographers living all over the world. Selfies are great but they don’t compare to professional photos. 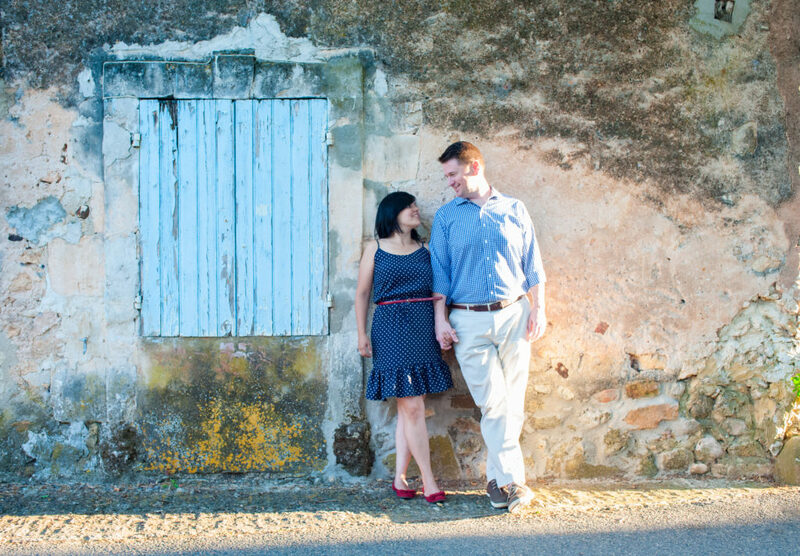 We decide on a stunning backdrop for your photos depending on where you’re staying in the region or where you’re visiting that day. 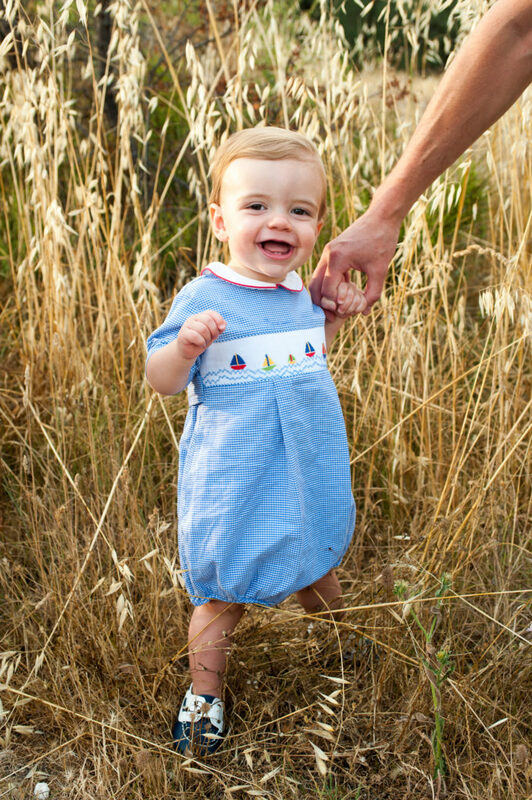 Photo shoots are generally in the morning or evening to take advantage of the golden light. Where are the Photo Shoots? 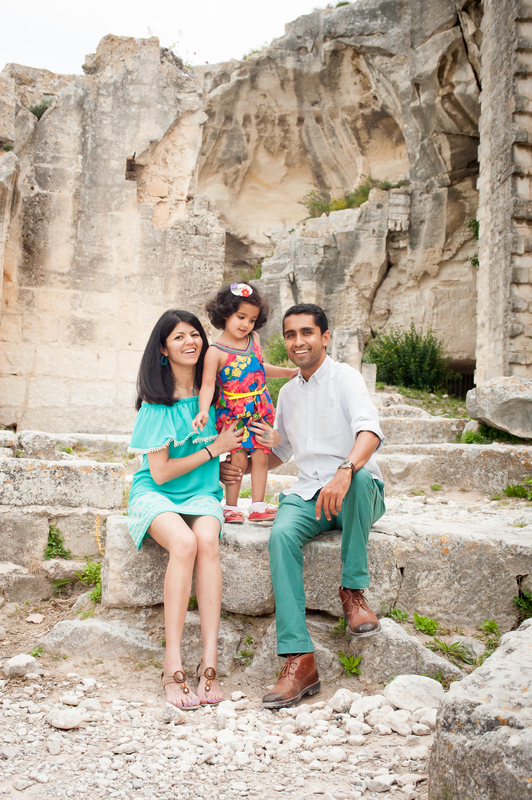 Photo shoots are generally in the Luberon or Alpilles regions. Keep in mind that the Côte d’Azur (Nice, St Tropez etc) is a little far from here. 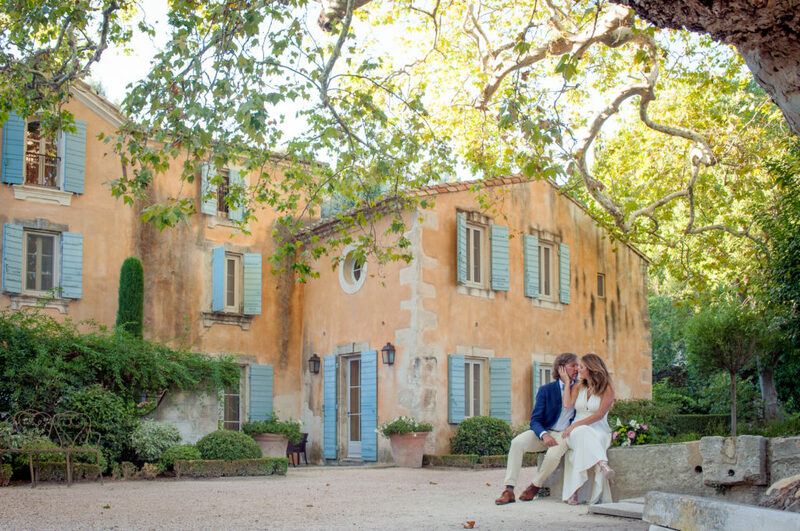 If you’ve rented a villa and would like a photo shoot on the property, that is no problem. 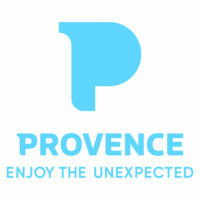 See the sidebar of the website to see the many villas offered by Provence Holidays. 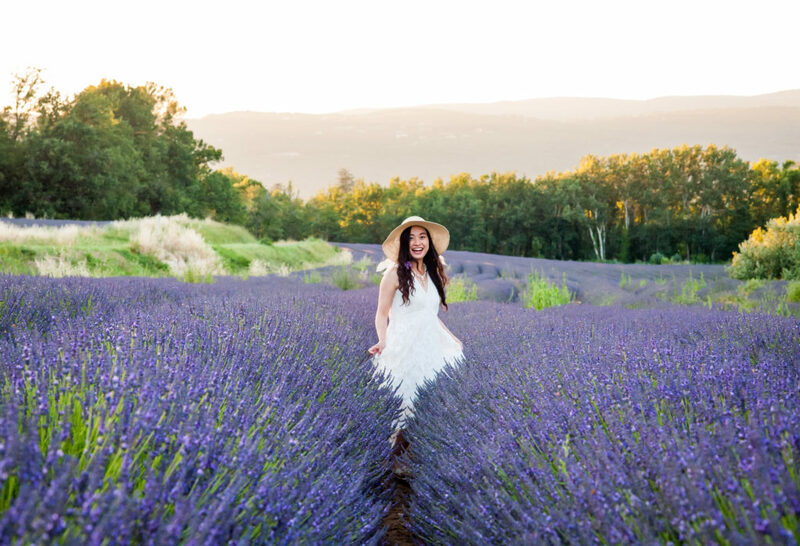 The most popular destinations are hilltop towns combined with a nearby landscape that includes either lavender, sunflowers, mountains, olive groves or vineyards depending on the time of year. How Long Are the Photo Shoots? 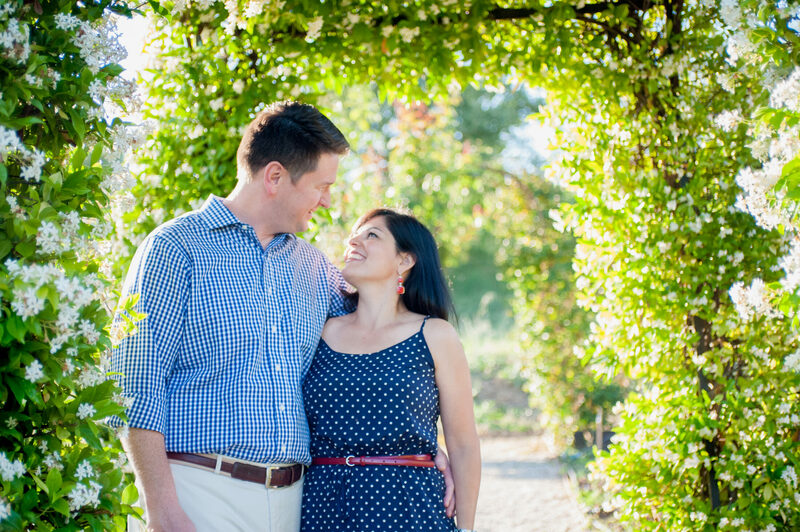 After coordination and date and location, you pick the length of the photo shoot. This ranges anywhere from 30 minutes to a whole day, with 1 or 1.5 hours being the most popular. The longer the photo shoot, the more locations we can explore. Combining photos of both the countryside and a beautiful hilltop town is ideal. On the day of the shoot, you meet me wearing whatever makes you feel pretty at the designated location. High heels are often tricky on cobblestones or fields, but possible for the determined. I would suggest wearing lighter colours, something evocative of Provence! Wardrobe changes are no problem. The meeting points are chosen with care so that you can find the spot easily, such as a local café. 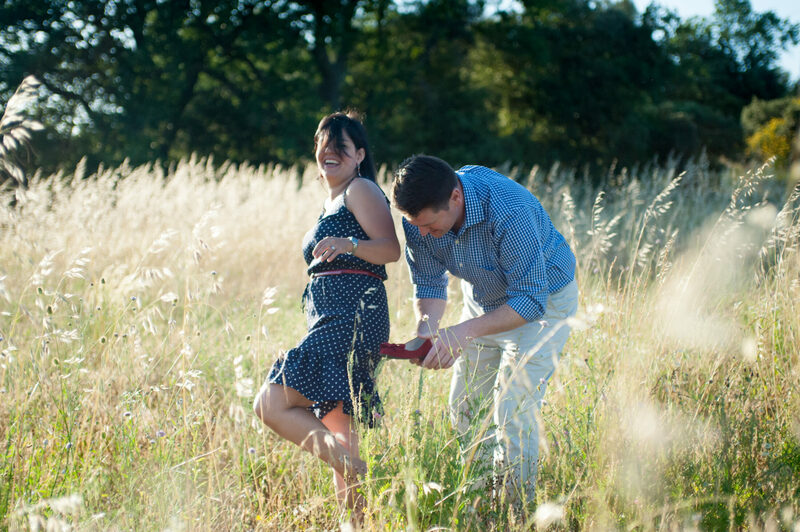 Or, in the situation of a surprise photo shoot in a field or other such romantic secluded location, (in the case of a proposal photo shoot) we make sure that the hopeful groom to be knows where’s he’s going! 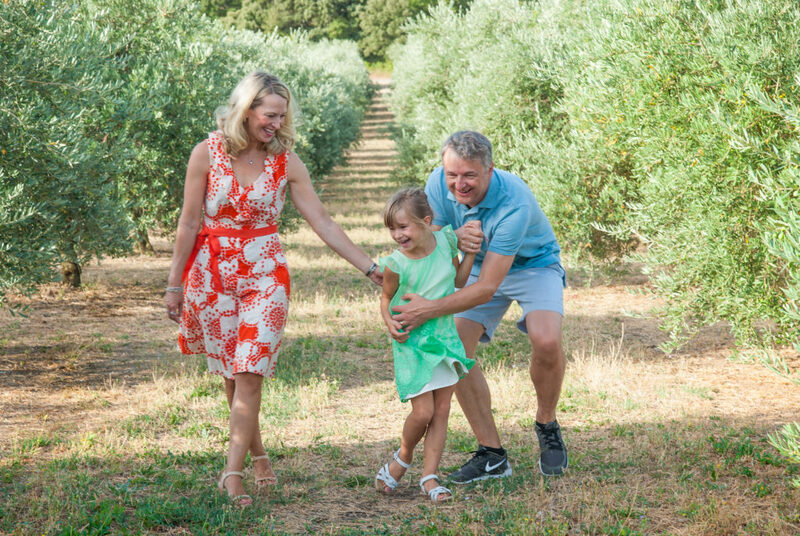 The photo shoots are great fun and clients often comment that the photo shoot was the highlight of their Provence experience. 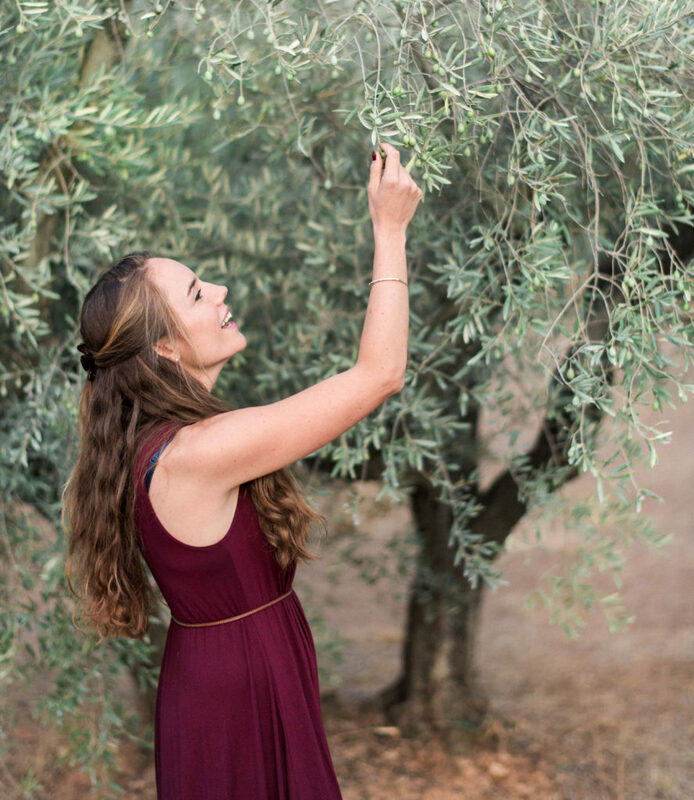 I provide a relaxed atmosphere during the photo shoot with a priority on capturing natural reactions and joy. Nothing too posed. When and How Do You Receive the Photos? The edited digital files are delivered to you within 12 working days and often sooner. 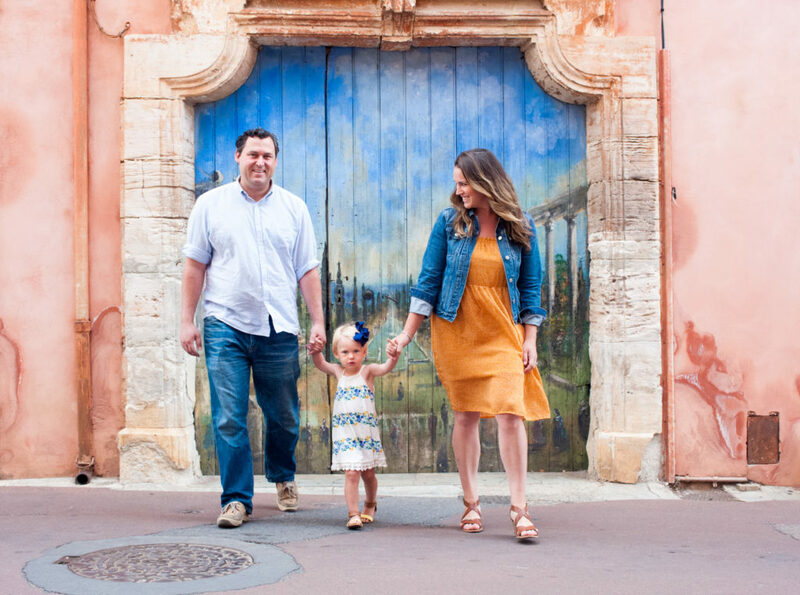 This quick turn around time allows you to share with your loved ones memories from your vacation as soon as you get back home. Photo shoots range in price from 175€ (30 minutes) to 600€ (half day flat rate fee). Prices may change depending on the location of the photo shoot so don’t hesitate to email me for more information. Combine a Foodie Market Tour with a Photo Shoot. This is easily done! 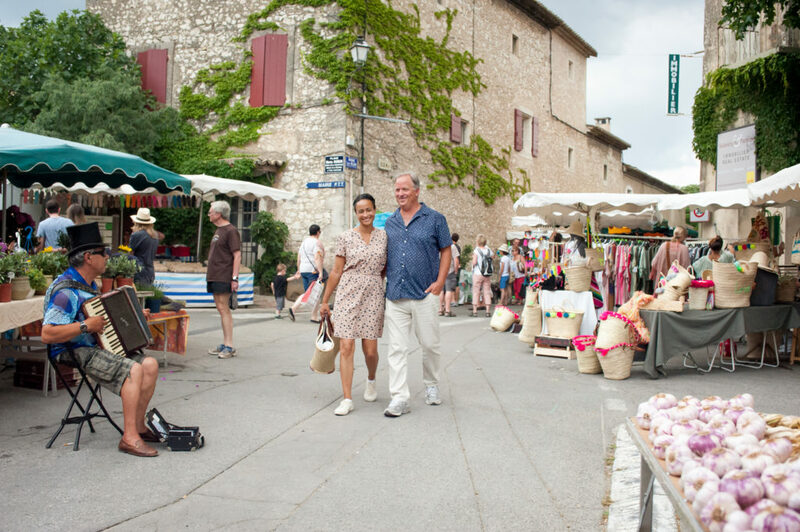 Check out Curious Provence Market Tours for more information. You may be curious, if you’re a regular here, where I’ve been during recent weeks. 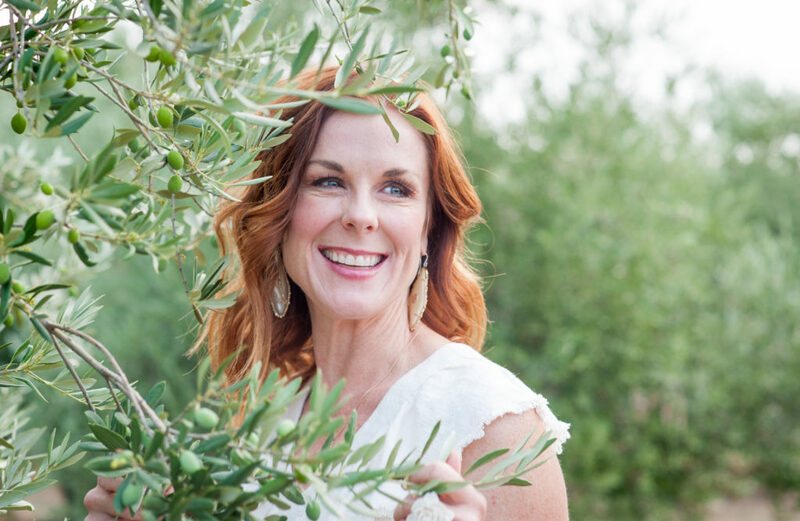 Well, I’ve been busy with photo shoots, itineraries and market tours. I have the opportunity to be able to dapple in many different types of photography. 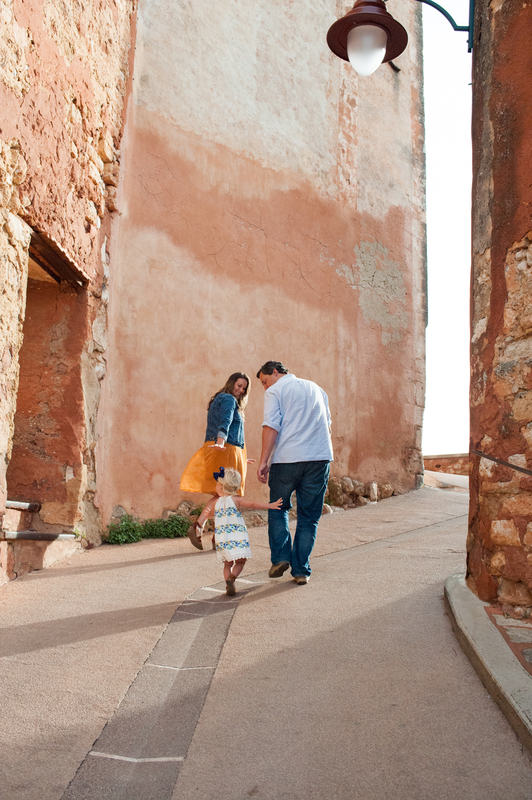 However, vacation photography is all the vogue right now- and for good reason. Many people are tired of not having any decent photos of their vacation, or themselves for that matter. Hiring a professional not only gives you great photos but an insight into local culture. Some of my lucky clients even get treated to a bumpy ride in Sterling! (my vintage mini). 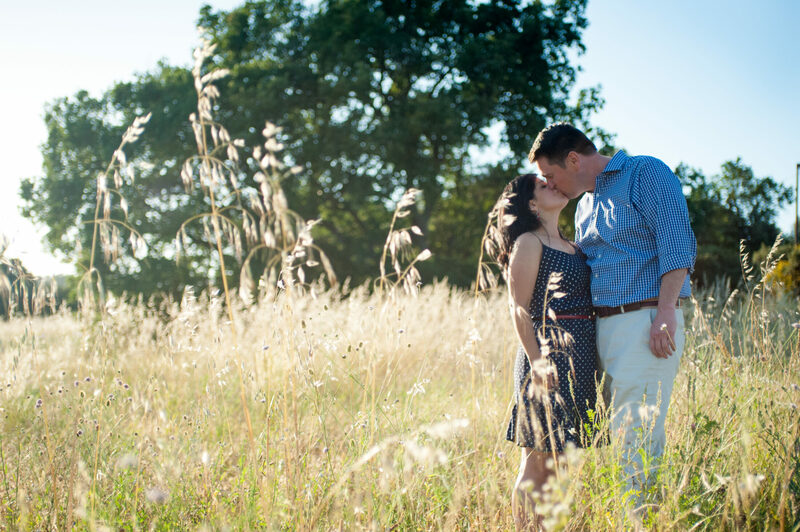 There are abundant possibilities for romantic photos the countryside. (Forgive me, I’m a romantic.) The landscape is forever changing here. Last month was poppies, this month is tall grass and next month will be lavender! Bonjour! 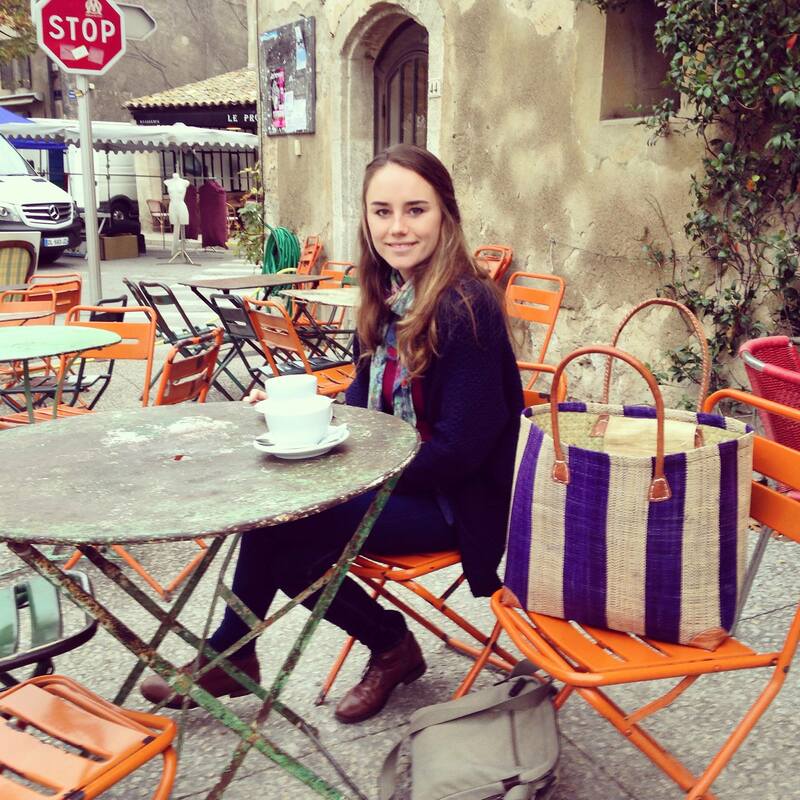 Click on the Photo below if you’re Curious about this Canadian in Provence! 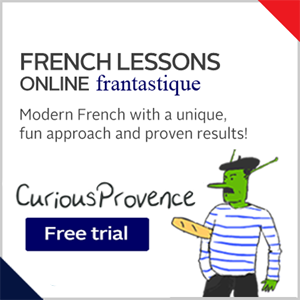 Sign Up to the CuriousProvence Newsletter and Get One Month Free of Frantastique French Lessons! 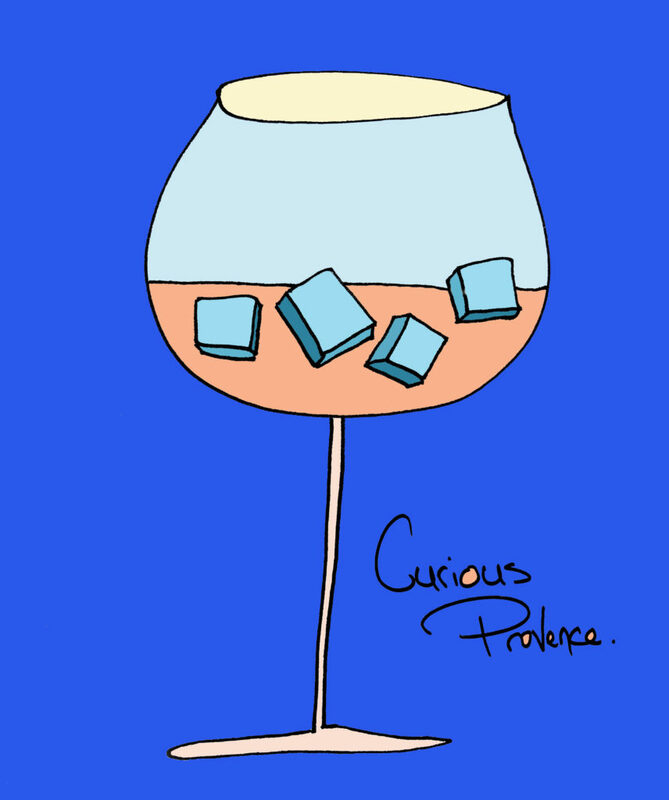 Curious and Fun French lessons delivered to your inbox every day. Only ten minutes worth of French grammer (it's best in small portions) delivered in the framework of a cute story (involving none other than Victor Hugo) which actually makes new vocab much easier to remember. 1 Month Free Trial of French Lessons! 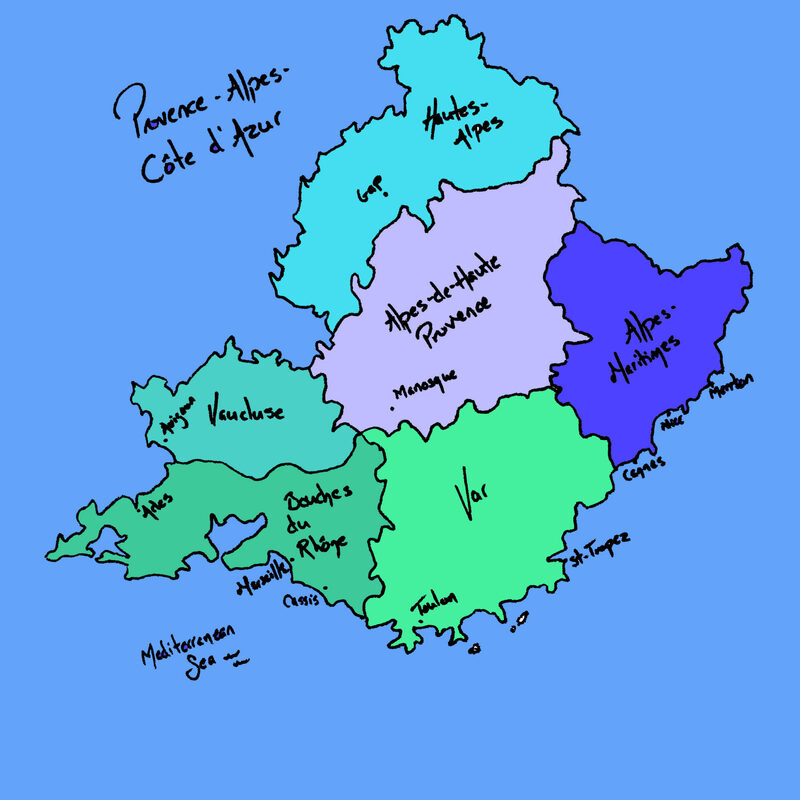 My Provence is mainly the Bouches du Rhone and Vaucluse regions of the enormous territory that is labelled Provence-Alpes-Côte d'Azur. Sign up for HouseSitMatch if you’d like to put up your house for housesitting or house sit yourself. A great way to see the area on a budget!